Why do we have uniforms? Once a pupil is settled in a class, all our classes (except those for Adults) have set requirements for what to wear. 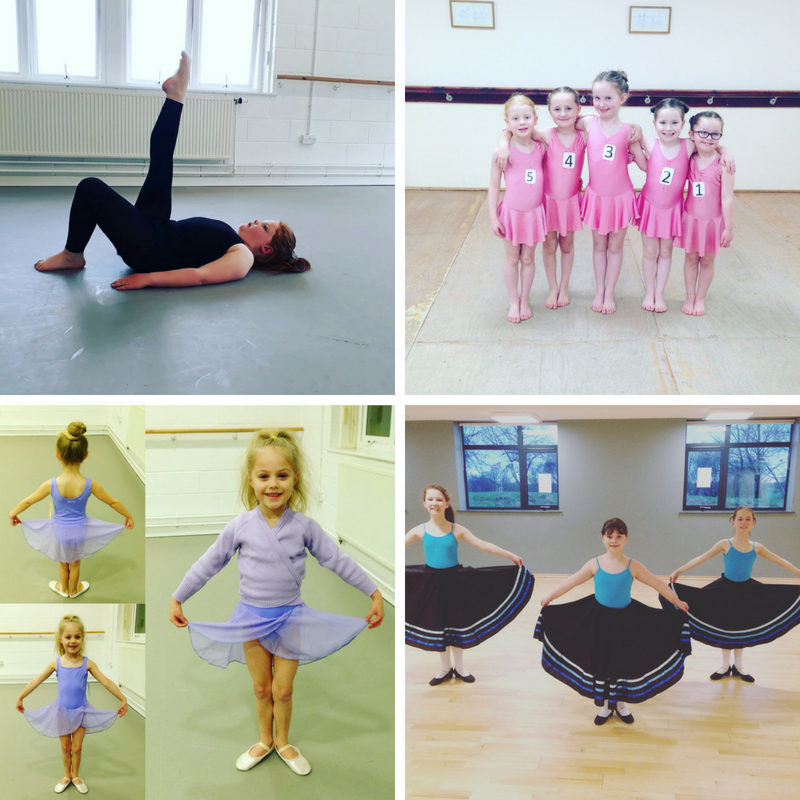 Our classes for the youngest little dancers the foundations of dance class etiquette and behaviour, and so they have a uniform too. There are two main reasons for dance uniforms; discipline & practicality. Dance is a discipline. We are teaching children very specific skills, in a structured environment, with clear expectations of behaviour and wearing a uniform encourages children to associate their uniform with the mentality of the class. Before they enter the studio, they are already in “dance class” mode. Their teacher is presented ready to dance and pupils should be too. Practically, correct technique can only be seen or adjusted if we, the teachers can see bodies and alignment, hence a uniform of leotards, tights and chiffon skirts rather than jogging bottoms and hoodies! Teenagers… this includes you! Neat and tidy hair is very much part of the package. Observing the rules of the class in terms of uniform also prepares children for performances & costume requirements, exams and auditions etc. P.S The little things make all the difference; tuck in those ballet laces and use grips and headbands for those wispy bits of hair! Below are the uniform requirements for all classes, if in doubt please ask. When first trying a class children and adults should wear clothes they are comfortable in eg leggings or joggers with t shirts. We are happy for parents to be certain that their child is happy and settled before purchasing the set uniforms. Bare feet are fine for ballet initially and flat outdoor shoes are fine for tap initially. *NB, Our Saturday younger Primary Tap class: if also attending ballet, can wear their ballet uniform with black tap shoes. Children may wear JC Dance hoodies at the beginning of a class whilst warming up, but must be prepared to remove layers at the request of teachers once warm. Hair should be neatly tied back, with the use of grips and headbands as needed. Grade 1 Ballet and above should have their hair in a bun.